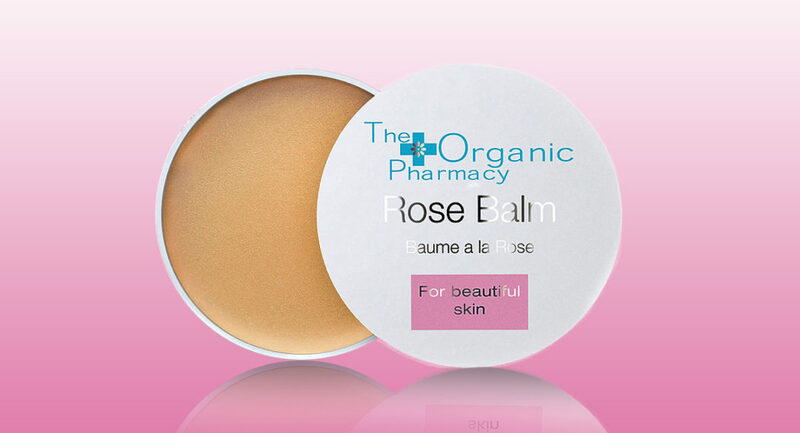 When I met Margo and Franco Marrone from the Organic Pharmacy the other week, they were launching their new Rose Balm. I have since fallen in love with this little pot of heaven. I have become addicted to the glorious smell (rose infused with argan, calendula, rose hip and more) and have no idea what people must think of me as I keep sticking my nose into it for a quick whiff! Small and perfect to carry in your handbag, it’s perfect for so many things. 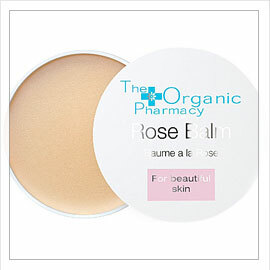 Great for dry lips, cuticles, dry ends of hair and I like using a bit on top of my blusher on my cheeks. The uses are endless. And as ever with their products all organic and bursting with all good things. Love, love, love.